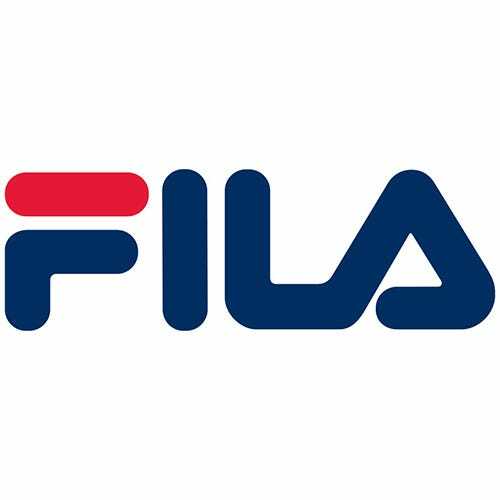 Fila was founded in Biella, Italy, by the Fila brothers in 1909. The company formally started by constructing outerwear for the people of the Italian Alps, however now they are now manufacturing sportswear and workwear for all ages. The story of this company’s transformation from a small business into a leading global designer is one of on-going evolution. Fila’s success is driven by their philosophy of innovation. They base their designs on what will be most needed in the future and reinvent their current products to make them more desirable. 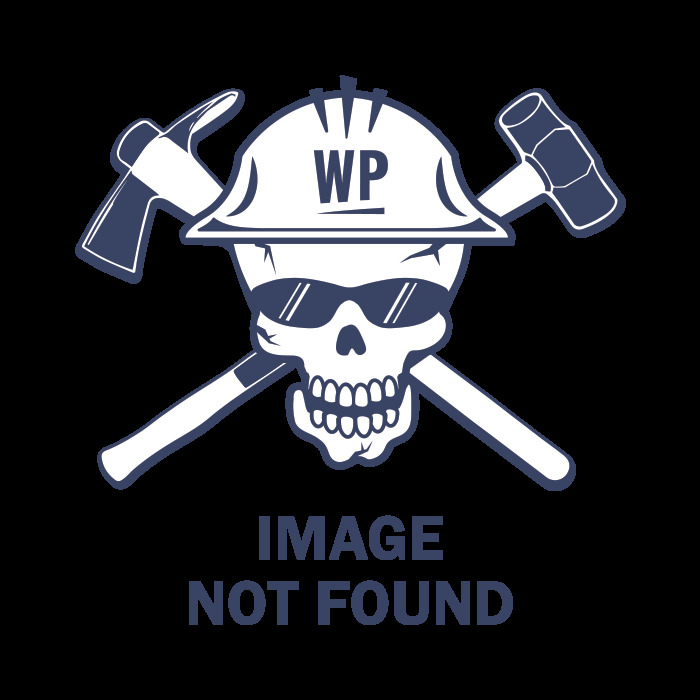 That is why their brand is so popular, not only are they unique but they offer you to top-quality footwear and athletic gear that is built to outperform. With 108 years of experience and knowledge in the outerwear industry, Fila is a highly regarded company that works for you, the outdoorsman, the working person, the athlete.